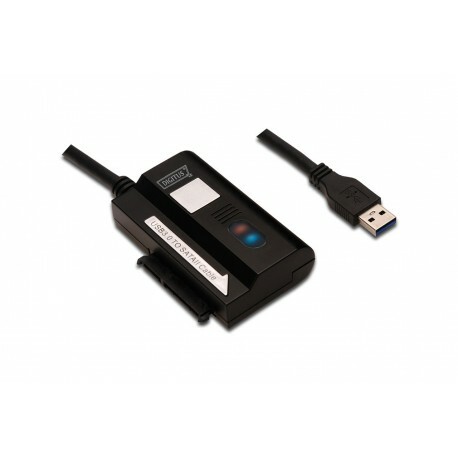 Connect the Digitus USB 3.0 to SATA II adapter cable to any SATA hard drive without installing the hard drive in an enclosure or in the computer! Thanks to USB 3.0 you can enjoy high-speed data transfer up to 5Gbps. 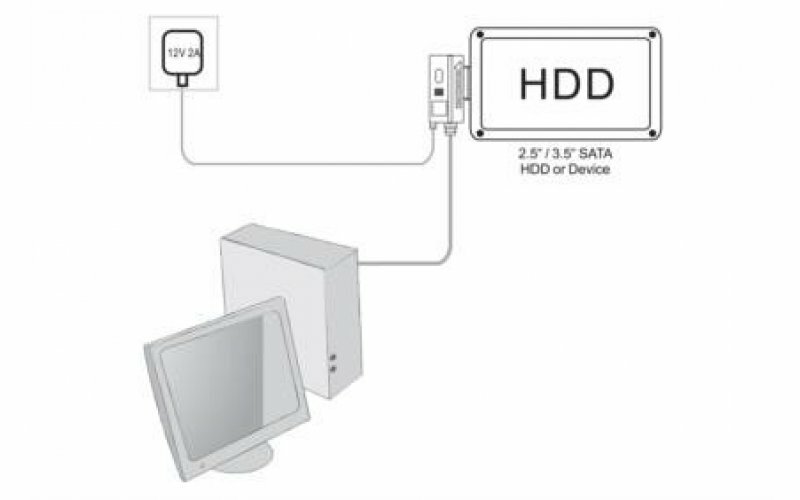 Use any 2.5 / 3.5 SATA hard disk as an additional external hard drive. 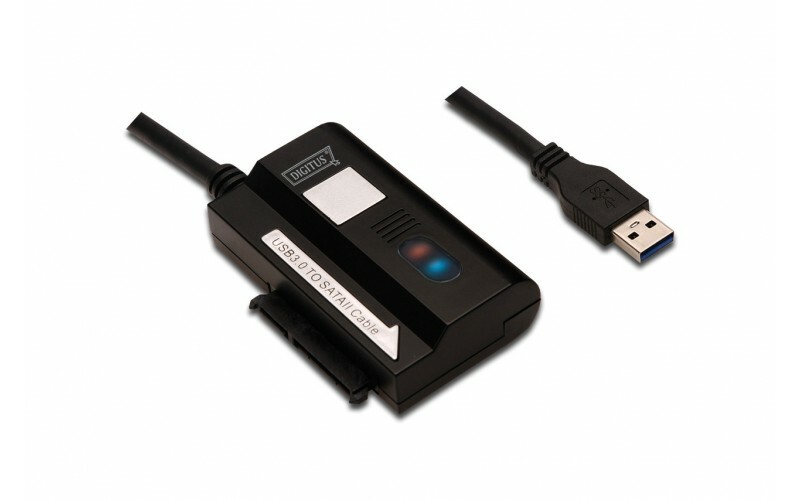 Ideal for service, maintenance, hassle-free temporary HDD access, e.g. for data backups and restore purposes. Simply connect the connector, data cable and power supply and the hard drive is already operational.